According to Haaretz, the new Israeli law would apply only within Israel and includes a provision expanding the definition of terrorist organization membership to include “passive members” who are not actively involved in any group, but can now be indicted by Israeli authorities. The law also includes a provision that gives the defense minister — currently ultraright Avigdor Lieberman — the power to confiscate property of alleged members of terrorist organizations without getting approval by Israeli courts, Haaretz reported. 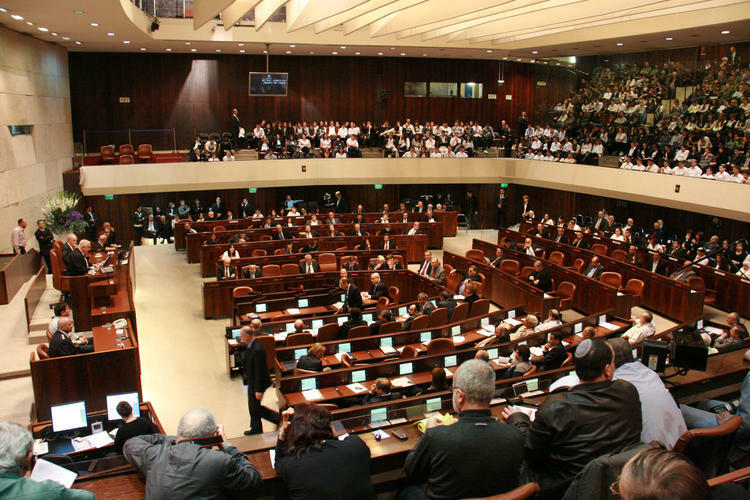 All of the Knesset parties voted in favor of the law, with the exception of the left-wing Meretz party and the Joint List. The law’s passage comes just two days after the Knesset voted to renew an emergency provision to Israel’s Family Reunification Law, which prohibits Palestinians from the occupied West Bank and the besieged Gaza Strip from automatically obtaining legal status in Israel or East Jerusalem through family unions. The Knesset cited fears of “terrorists” entering Israeli society from the occupied Palestinian territory through the law as reason for its extension for the 13th year. Rights groups have often conflated Israel’s anti-terrorism legislation with discriminatory policies enacted toward Palestinians that attempt to disrupt Palestinian political processes and create social and political divides among Palestinians in the occupied West Bank, East Jerusalem, the Gaza Strip, and those residing in Israel. Nearly all Palestinian political movements are considered “terrorist” organizations by the Israeli government.